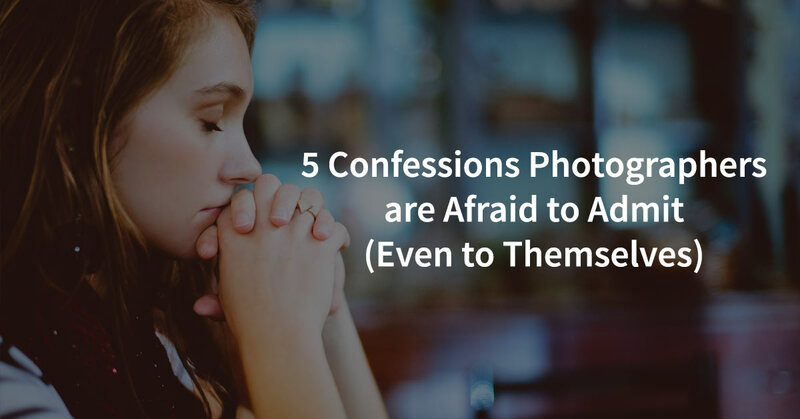 Today I want to share five things that photographers don’t like to talk about (or even admit to themselves) that almost everyone struggles with. 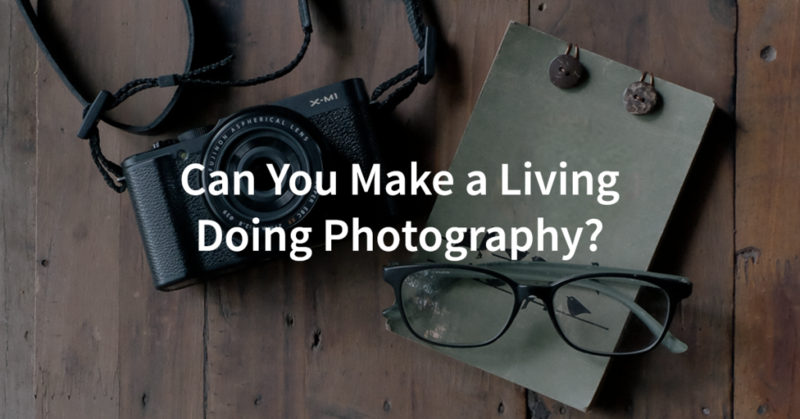 As I’ve worked with more and more photographers, I’ve seen that these things are rarely talked about but that they apply to many photographers. So today I want to encourage you and bring to light 5 things that may be holding you back and keeping you from the success you deserve. I want to help set you free from the shackles that you may not even realize are there. 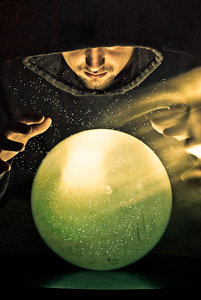 When you post a link to your website Facebook, does it show the image and information that you want it to? 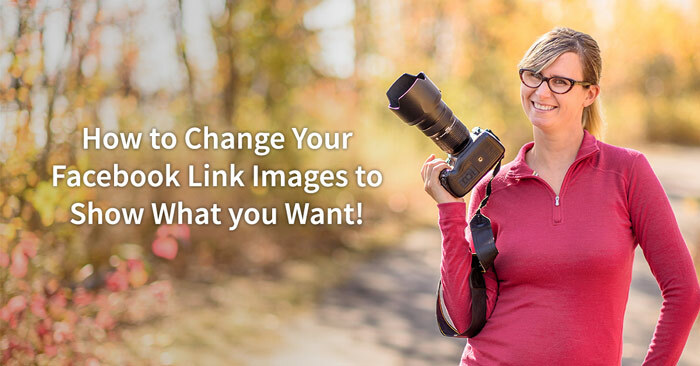 If it’s grabbing some random image or logo, it isn’t nearly as appealing to potential clients who may see your link on Facebook than something more stunning and remarkable. If not, it’s super easy to change. You can easily tell Facebook exactly what image to post, what you want the headline to be, and what the description should be underneath the image. I put this video together specifically for a challenge group that I recently lead, but people found it so helpful that I decided to share it here as well. 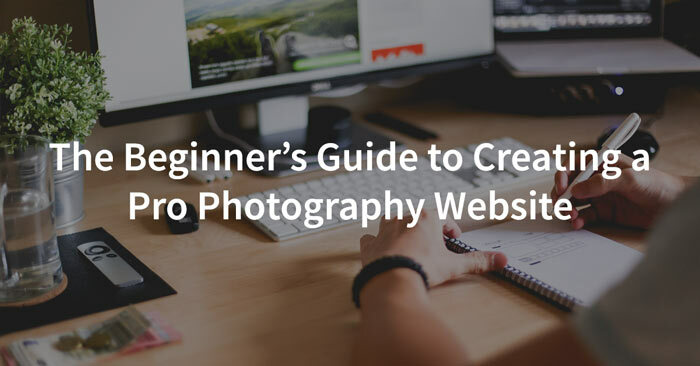 If you find it helpful, would you please share it with other photographers you know? Thanks! 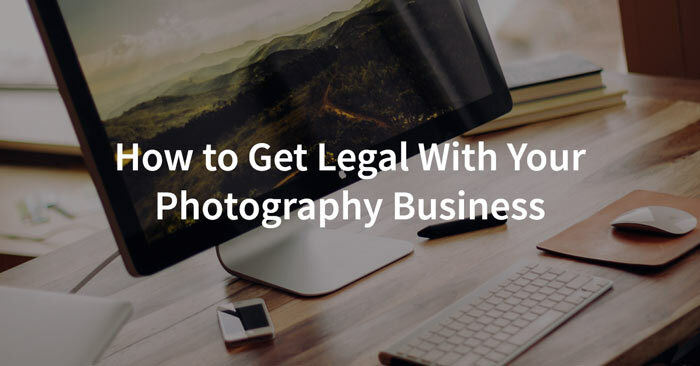 One of the first things you need to do when starting your business is to set up a photography website that shows off your work and gives your prospective clients the information they need to hire you.Your website is your virtual storefront. 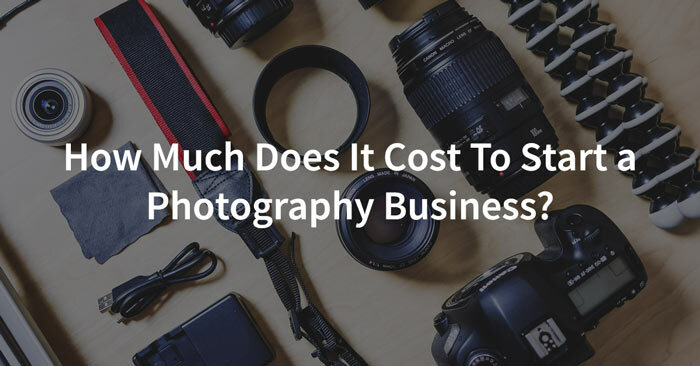 Not only is it a great way to get more clients, but it’s a really cheap photography marketing tool that you can control completely and find clients outside of the people you already know. With all the options and technical language out there, it can be frustrating to know what kind of website you should create. Not only that, but prices vary significantly between the options, so in this post I’m going to make everything clear. I’ll discuss what kind of website you should create, what all those technical terms mean, and tell you exactly what I’d do if I was just starting out and needed a website (including sharing what my blogging strategy would be). Let’s dive right in! 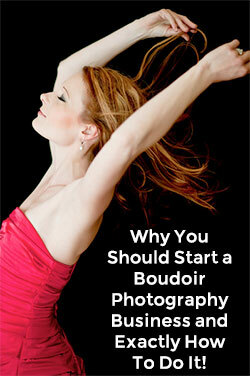 Why You Should Start a Boudoir Photography Business and Exactly How To Do It! 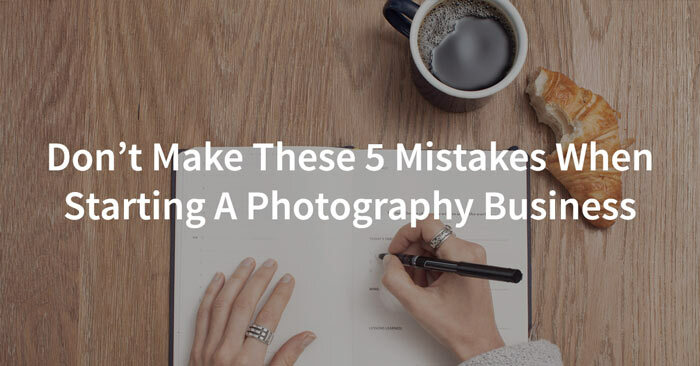 For most photographers, there’s a “busy season” where you get the most of your business and a “slow season” when clients are few and far between. 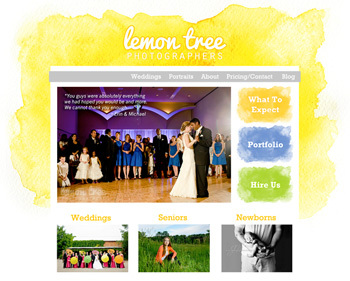 As full-time wedding photographers in Wisconsin, we do almost all of our weddings between the months of May and October. We may occasionally get a wedding in the off months, but it’s very rare. So we not only have to be good at photography, we have to be good at budgeting our income so that we can still feed our kids and pay our bills during the 6 quiet months of the year. Even if you have a studio and just do portraits, you’ll likely be busier during the nicest times of the year and before holidays, but there will still be slow times when you could be making more money if only you could get more clients. Adding boudoir sessions to your photography business is one of the best ways to get extra income during the slow times, and it fits in well with both portrait and wedding photographers because it relates to both and it is easy to market all year long. No, it’s not by buying some expensive marketing package or showy website. Those artistic & vintage photoshop actions that you love? They won’t get you there either. In fact, you’ll probably ditch them in a year or two. Trust me. Just like that “amazing” shirt you picked up awhile back that was so cute then, but is so very wrong for you now. 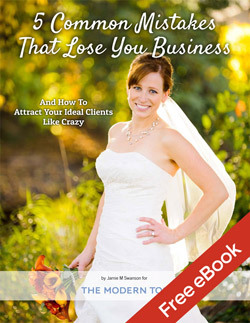 The things you need to guarantee your business will be a success cannot be bought in any store. I promise that if you have all these things, you will most certainly “make it”. Can you guess what these things are?